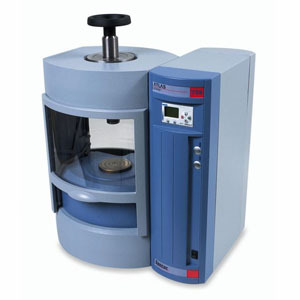 The Atlas™ Series Power Hydraulic Press is available in 8 Ton, 15 Ton and 25 Ton load configurations and ideally suited for XRF and FTIR pelletizing applications in atomic and molecular spectroscopy. 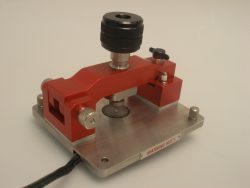 Available in 8 Ton, 15 Ton and 25 Ton load configurations. 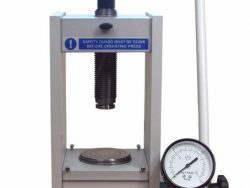 These bench-top presses have power-assisted hydraulics for ease-of-use and, with a small footprint, ergonomic design, and low noise characteristics, they are appropriate for a range of applications in both modern laboratories and heavy industrial environments. 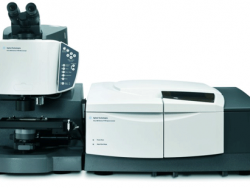 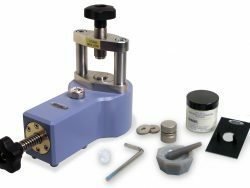 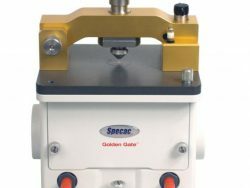 These hydraulic presses are fully compatible with Specac Pellet Die assemblies and other Specac Sample Preparation accessories, which makes them ideally suited for XRF and FTIR pelletizing applications in atomic and molecular spectroscopy.